THE FOUNDATION FOR YOUR NEW CAREER. Classic lashing is the first step to beginning a successful lash career. 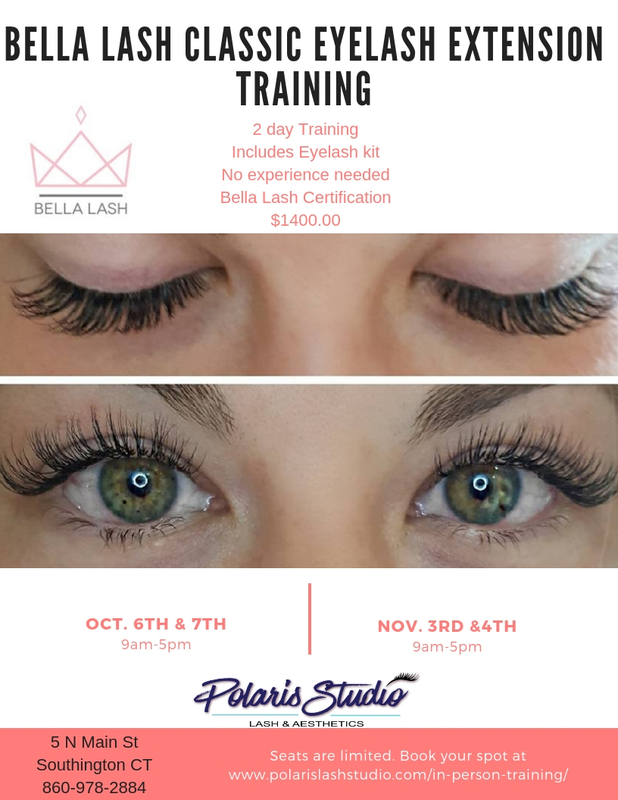 Bella’s two-day, hands-on Classic Training Courses are designed to certify licensed cosmetologists and aestheticians in the art of eyelash extensions. Each Bella Lash Master Educator is certified to fully equip each student with the knowledge and products to launch their career. Class sizes are kept smaller to encourage a more intimate setting, which allows each student one-on-one time with their educator. The lash industry is growing! Eyelash extension training is an affordable time commitment that will change your life and make you enjoy going to work for years to come. You are your own boss! You get to decide where and when you schedule your customers. 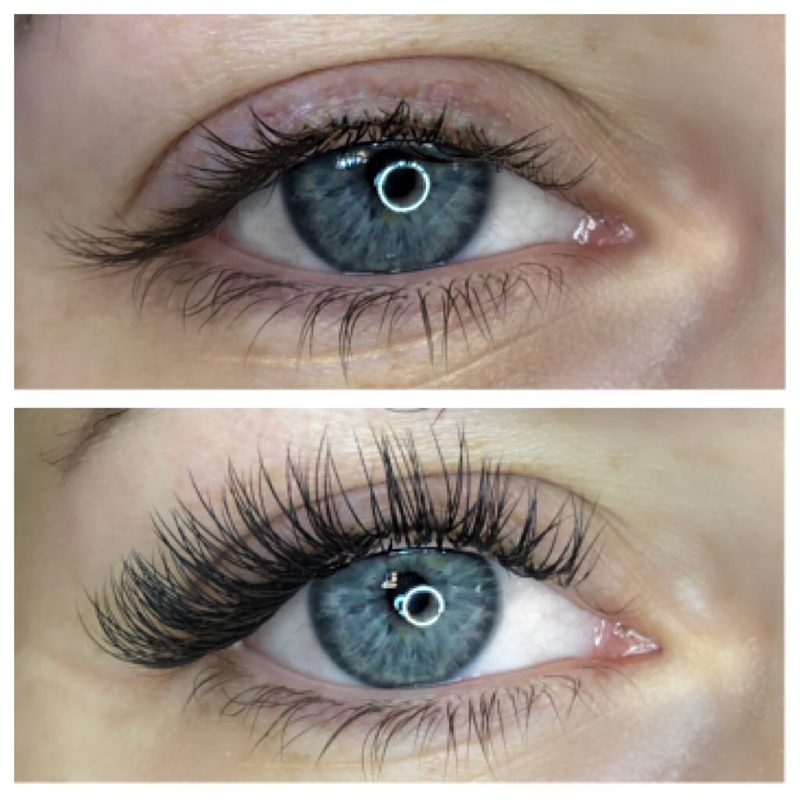 Very few people can boast of the flexibility you will have as eyelash extension artist. Skilled and well-marketed lash technicians can make upwards of six figures a year. As a new artist your clientele and revenue will increase as you become more well-known and experienced. The Bella Lash Education department has spent countless hours researching, testing and refining the best training curriculum in the industry. Each eyelash extension course is designed to engage every type of learner thus allowing each Bella Lash student to be set up for success. 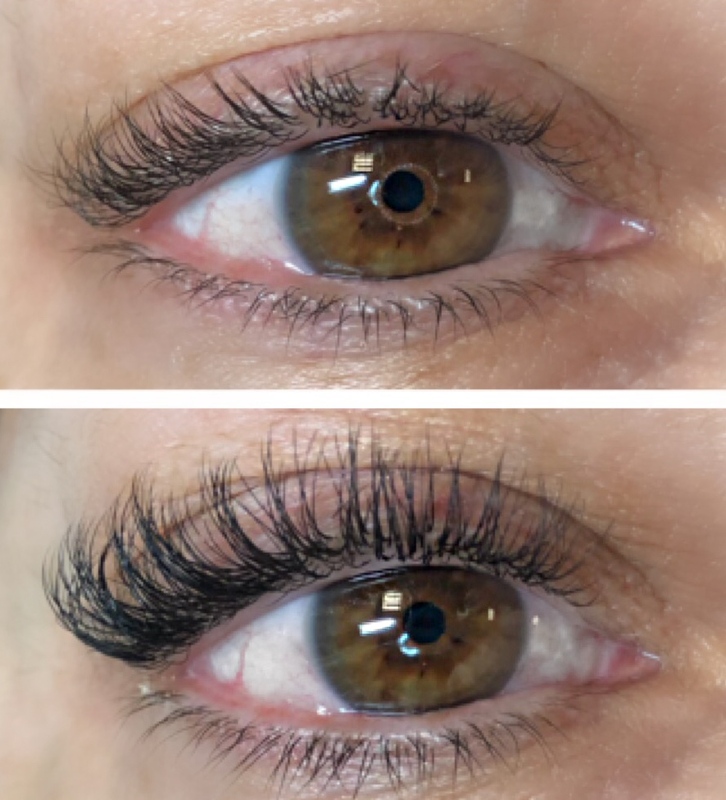 Some of the benefits of training with Bella Lash include: free refresher courses, student discounts and continued support from Bella’s Master Educators. Our main focus is to continue to inspire, motivate and educate our students long after they have left the classroom.